Have you ever heard the saying “if it’s worth having, it’s worth working for.” Well that’s what comes to mind this time of year as I photograph so many families. When a mom calls me to schedule her family portrait session, we have to compare and cross reference work, sports, dance and social calendars of all the family members. By the time we have chosen a date and time that works for everyone, something comes up like a playoff game or a sick kid. Then we are scrambling to reschedule. Once that perfect date is established, it’s shopping time. Everyone in the portrait must look their best from head to toe. Often times this means going to several stores on several different days to secure the perfect attire. This has already added up to be a timely investment. 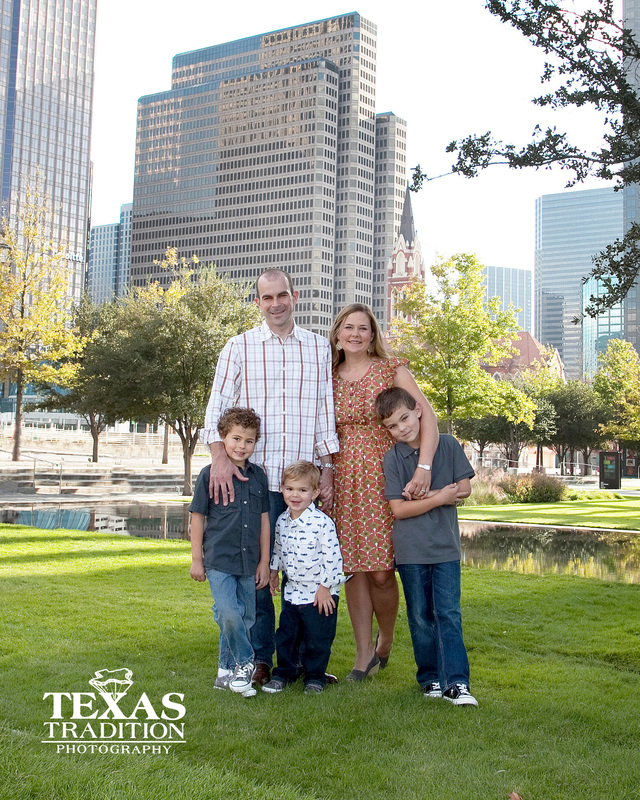 Now, let’s talk about getting the entire family clean, dressed and to the portrait location on time AND in a good mood. By this time, a lot of families just want to get it over with… this is where I take over. 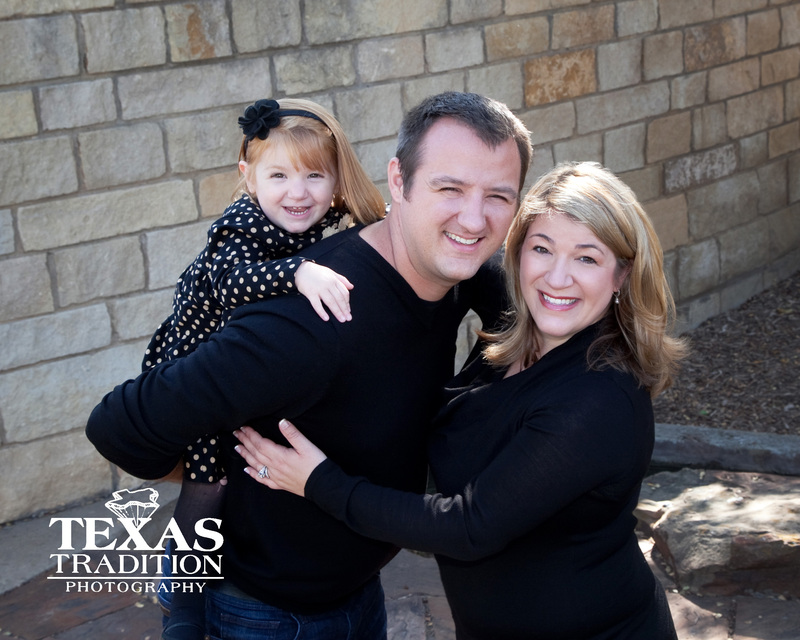 I bring my years of experience dealing with all ages, personalities and family dynamices to come together and create an amazing family experience. It’s not just a portrait session, although that is the ultimage goal. By the end of our session, everyone is laughing and playing and having fun. The session planner (usually the mom) hugs me and says she is glad it’s over. …pause for effect… hopefully, you have chosen a great photographer because after all of this time, the portraits need to be BREATH-TAKING!! 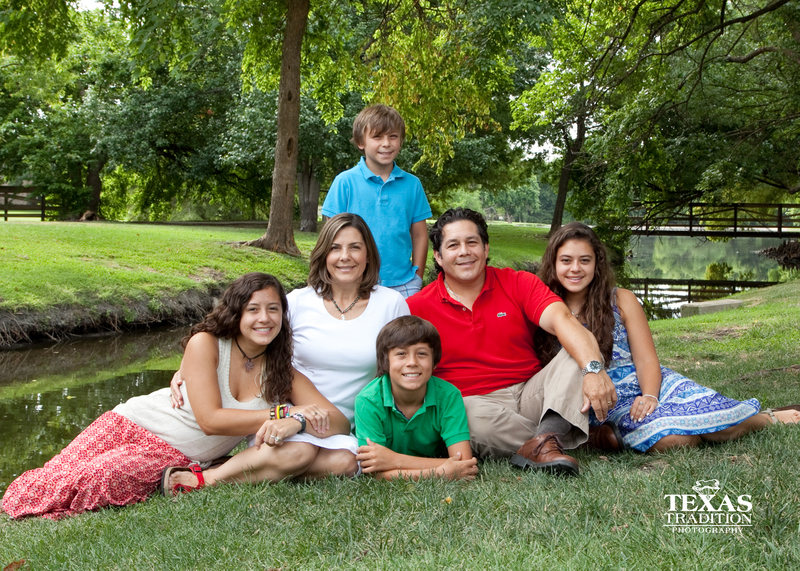 Here are a few images from the Sanchez family portrait session. We met at a beautiful greenbelt park in Carrollton. 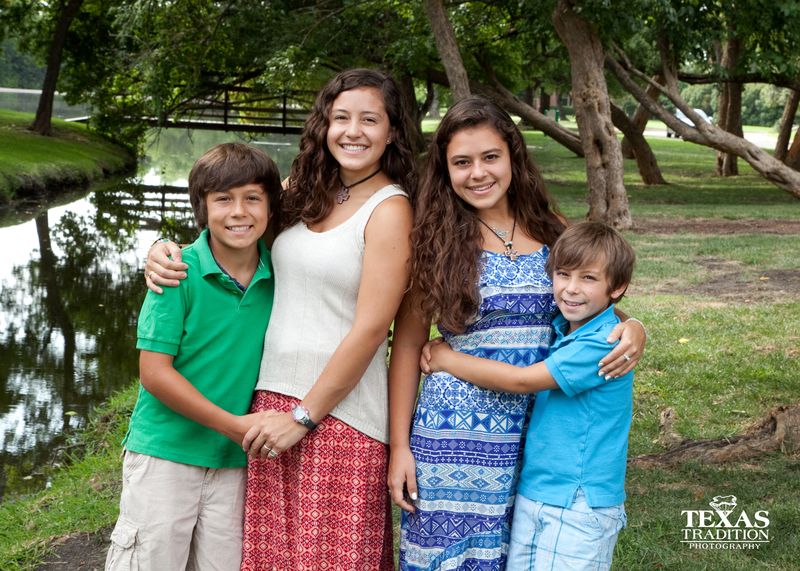 It was a hot day, but just perfect for this family portrait session. 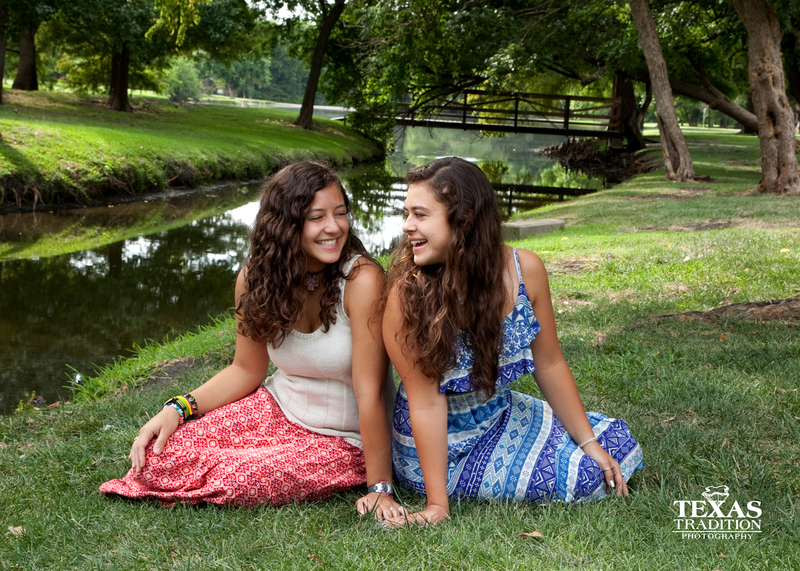 Andrea, the oldest daughter, was one of our 2013 senior models. 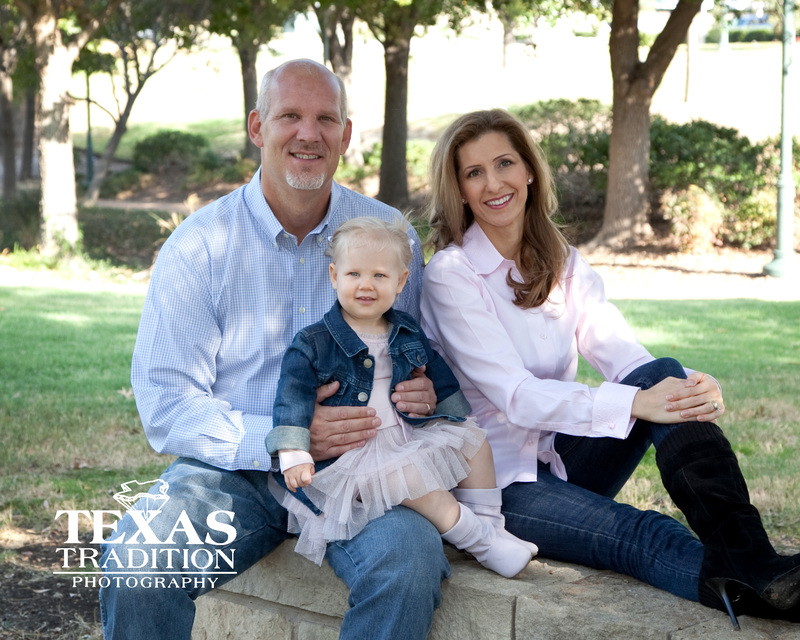 We had an amazing time and I hope you enjoy their portraits as much as we do.